Can You Fit an Effective Workout Into A 30 Minute Window? The good news is that if you are pushed for time, you absolutely CAN fit an affective workout into a 30-minute time slow. And if you are exercising for weight loss, researchers from the University of Copenhagen found that a 30-minute workout is just as effective as one that takes an hour. So what does a full-body workout look like? Start by jogging one mile to your gym. If it is close enough to your house great; if not, park a mile away and jog in. Once there, take 5 minutes to warm up the muscles you are going to work in your workout with some dynamic stretching. 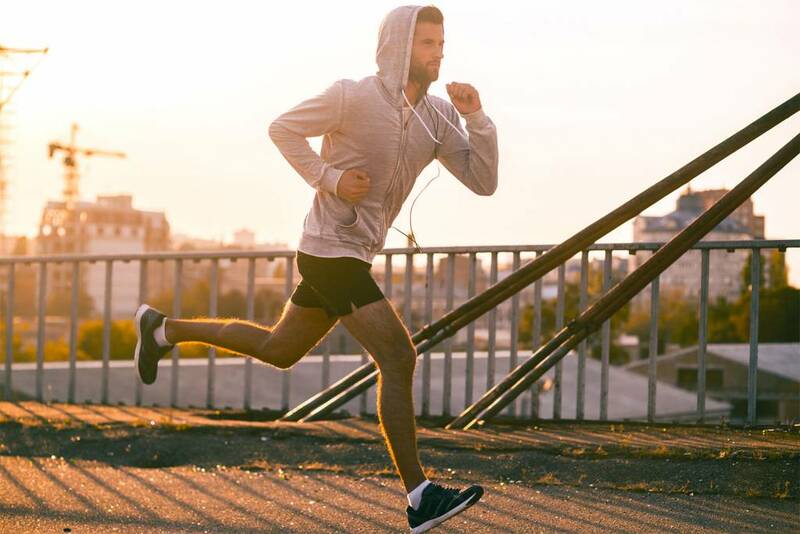 You don’t have to worry about stretching your leg muscles as they are already warmed up from your jog. The number of repetitions performed of each exercise depends on your goal of working out. To build strength and muscle size, do 4 to 6 reps with heavier weights; for general fitness, 12 to 15 reps with moderate weights; for fat burning and endurance, 20 to 25 reps with lighter weights. Lunges and squats can be done either with or without weights, however the weights will work your muscles more. If you are just starting working out, select a weight that will be just heavy enough to make your last repetition difficult. Once that last repetition of the exercise is no longer difficult, increase the weight and drop back on the number of repetitions. This strategy will ensure that you keep progressing with your fitness level. For the next 12 minutes, repeat the routine again. Finish out your 30-minute clock by working your core muscles with crunches and oblique crunches, leg raises, jackknives and static planks. Finally jog back to your car. This routine is so effective because it works every major muscle group twice in quick succession. Do this routine 3 times per week (with a day in between each workout for recovery) and get into the best shape of your life. Getting into shape does not mean having to spend an hour in the gym each day working out. As the above routine shows, you can get an effective workout in just 30 minutes three times a week.